We take a great deal of pride in our craft, and build all our staircases using methods that will last the continuous traffic that is to be expected. With this in mind we offer a 10-year warranty for any manufacturing or workmanship faults or faults we have made to the staircase during installation. This warranty does have exclusions and does not cover faults to the staircase that are caused by extreme conditional changes or weather fluctuations. Damage or faults caused by prolonged exposure to direct sunlight or any type of heat source is not covered. Exposure to these extremes can result in the timber components of the stair to shrink and dry out quickly causing splits, warping and cupping. Damage or faults caused from exposing the stair to excessive moisture or humidity is not covered. Moisture and humidity can cause the timber components of a stair to swell and stain. Staircases can be made using many varied materials that when combined can become very unique. 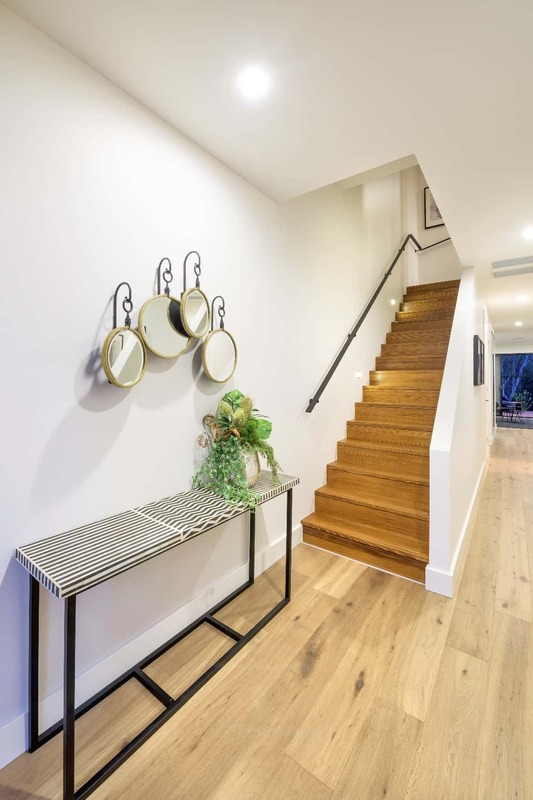 Natural timber having an untamed beauty and feature characteristics is a material that will enhance any staircase or home and is one the most commonly used materials in many aspects of our lives. When it comes to timber choice we are very spoiled here in Australia as our rugged landscape and harsh environment produce some of the world’s most beautiful natural timber. We source natural timbers from some of Australia’s most reputable and responsible sawmills. Timbers such as Alpine Ash, Jarrah, Spotted Gum, Tasmanian Oak and Blue Gum to name a few. The timber we use comes in various grades which determines many of its characteristics. Our Select Grade timber is generally timber with very little flaws or marks with consistent grain, texture and tones. Standard Grade timber has some minor imperfections such us gum veins and naturally caused marks found on some areas. With Feature Grade timber the timber is used to highlight its imperfections and generally has many knots, gum veins and markings that is used for its very raw and natural appeal. Timber is a natural product and will always have variation in tones and appearance even from the same timber species. Even though we source our timber from various respected mills and timber merchants with our emphasis on getting a high-quality product, natural timbers will always be inconsistent with each plank of timber being unique from the other. Much like most things in life we need to adhere to specific rules and regulations to keep uniformity and consistency. Staircases are no different and have certain guidelines, regulation and codes put in place to form a uniform rule for manufacturing compliance and for our safety and the safety of others. Compliance and safety are two very important factors that we always consider and implement with all our staircases. As a general rule we are governed by the Building Code of Australia (BCA) and the Australian Standards (AS). Stairs by Design is very pro-active with staircase compliance and safety. We have appointed certified engineers to carry out additional testing to our products and manufacturing standards to ensure our practices are fully compliant with the regulations set in place. 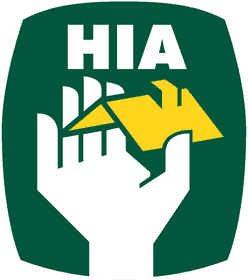 We are a proud and long-term member of The Housing Industry Association (HIA) and regularly attend seminars and industry courses to help keep us up to date with regulatory changes and updates to ensure our practices from our office through to the finishing touch on a staircase is done proficiently and correct. 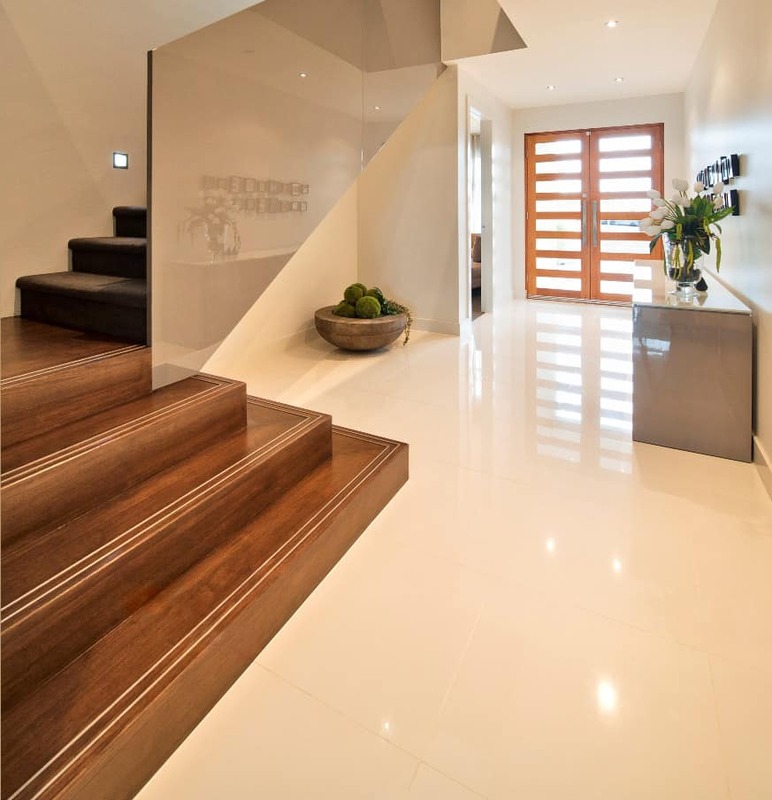 A staircase is not only a feature of your home it can be an extension of one’s personality. We approach each staircase individually and will help tailor yours to meet the specific look or style you are after. Stairs by Design not only offer you a unique and tailored staircase but will assist you with its finishing. 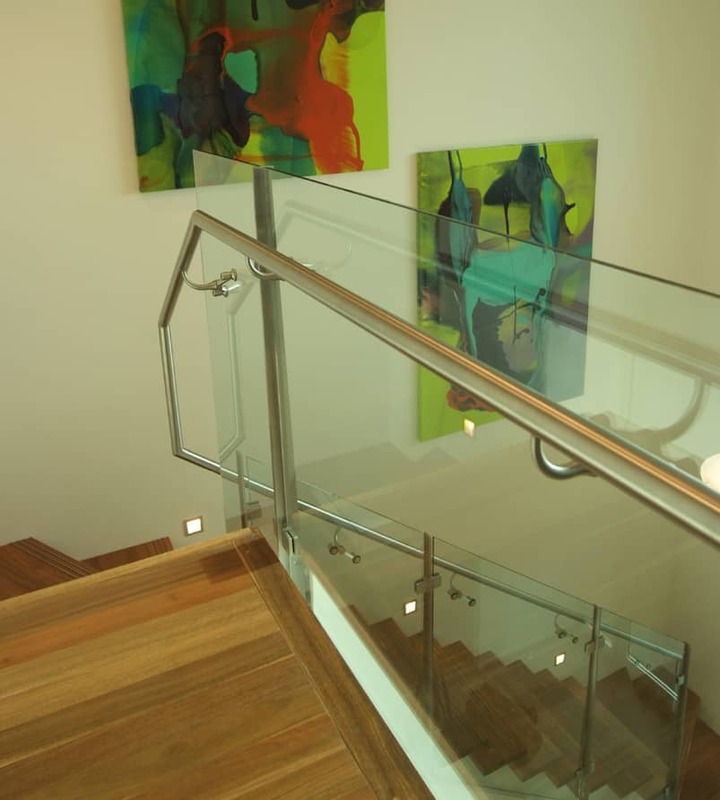 Over the years we have helped builders, interior designers and architects find the happy medium with the stair look and its surroundings and with the staircases final touches. Staining and varnishing the timber on a staircase not only transforms its appearance but with help protect the timbers longevity. 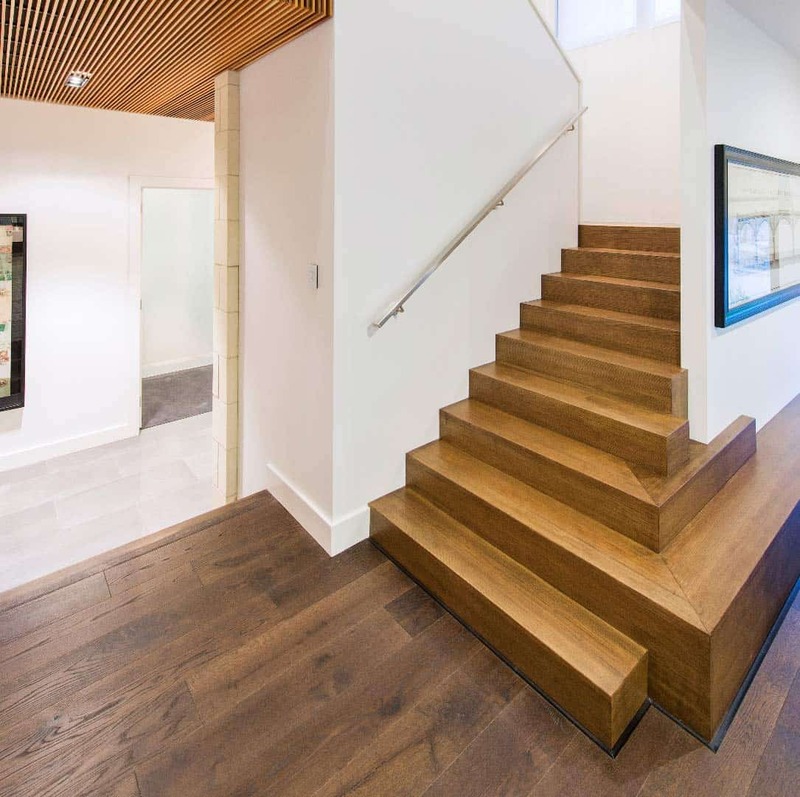 We offer this to many staircase styles to ensure the final product is completed to the highest finish possible using high quality timber stains and industry approved anti-slip varnish products. Now that you have moved into your beautiful home or finished that lovely renovation we should consider the care and maintenance of your unique staircase. 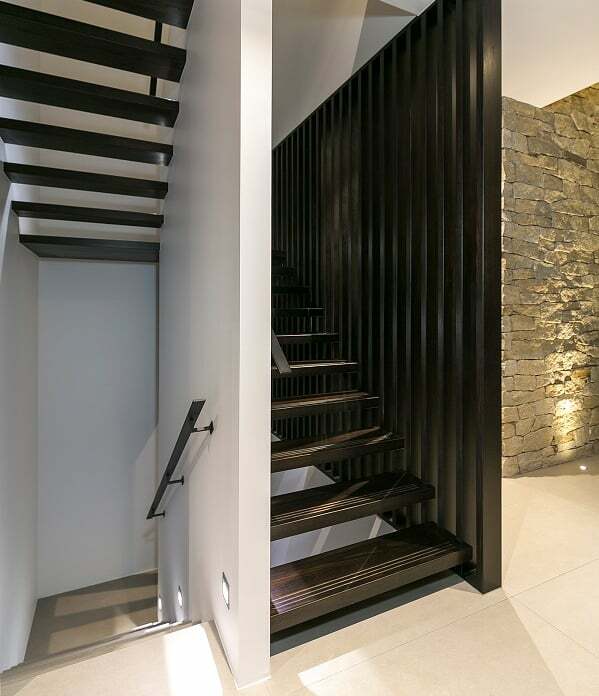 A staircase can be looked at as a large and very stylish piece of furniture that compliments the other items of furniture and finishes throughout your home. When it comes to cleaning your staircase, its best done with care. Generally, a staircase is made of many forms of material. Timber, glass, stainless steel and 2 pack painted surfaces all having different properties and surface finishes that react differently when cleaned, used or touched. What works when cleaning one thing may react or damage the other. Chemical based products should never be used on varnished timber but can be used to clean glass or stainless steel. We recommend that you use care and diligence when cleaning your staircase to ensure the staircase maintains its beauty.  Stairs by Design is committed in delivering a unique and high-quality product with exceptional customer service. We hope you found this information useful and insightful? Please contact us if you wish to get further information or have any questions or queries regarding what you have read as we are more than happy to assist you.